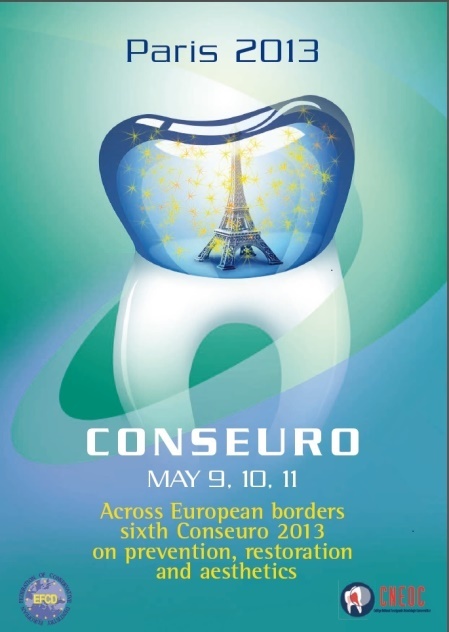 A biannual meeting -the ConsEuro meeting- is organised together with a national dental association in the capitals or important cities of Europe. During the ConsEuro meetings selected speakers from Europe and the rest of the world are invited to present their latest findings in Conservative Dentistry. Member associations have the opportunity during the ConsEuro meeting to organise a one day or a half day separate meeting, to complement the main programme. An exhibition of dental materials and products is also organised at that location. A social programme for the accompanying persons is available. 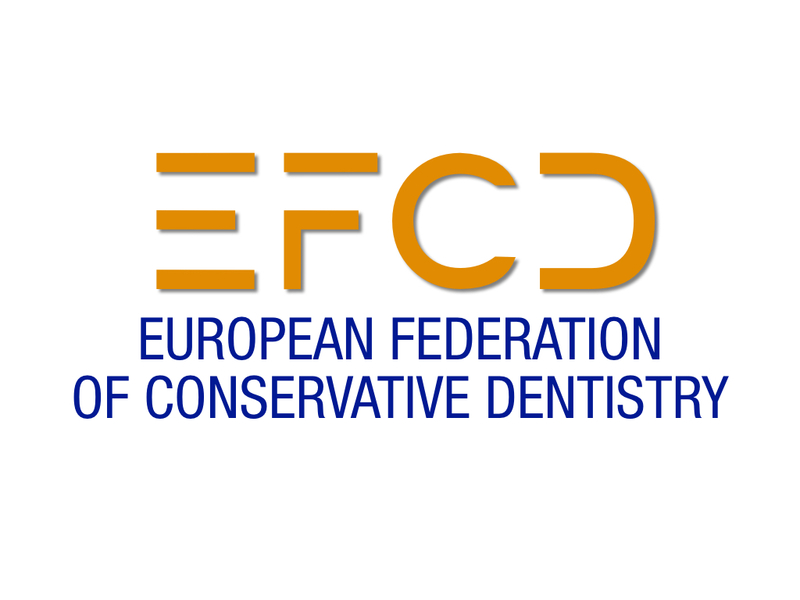 All ConsEuro meetings were and will be organized both by the European Federation of Conservative Dentistry (EFCD) and the National Society of Conservative Dentistry of the country where the meeting is organised. So far seven Conseuro meetings have taken place in respectively Bologna, Munich, Rome, Seville, Istanbul, Paris, London and next year the eighth meeting will be held again in Bologna. During this meeting general dentists and specialists in preventive, restorative and esthetic dentistry and in endodontics will present their data and conclusions. We offer an attractive up-to-date programme which will be conducted by prestigious national and international lecturers.